Welcome to the I & J Developments website and thank you for taking the time to look into our details. We offer a full solution for your home interiors, from bathroom and kitchen fitting to conservatories and joinery. We pride ourselves in offering a prompt, efficient service and we’re always conscious of our customers’ needs. We are also pleased to offer free estimates, offer a no-call- out-fee policy and fully guarantee all of our work. We have been members of Checkatrade since October 2015. 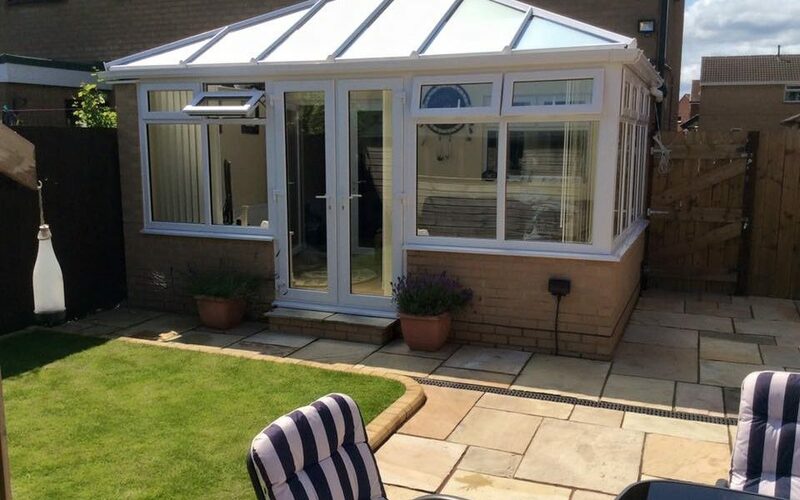 We have over 25 years’ experience in the window, door and conservatory business and will work alongside you to ensure your home is just as you want it to be. Before we carry out any work on your windows, doors or conservatories, we offer you a free consultation so we can get a real feel for what you want and how we will help you achieve it. We are also members of FENSA and MTC compliant. We have had many successful years of supplying and fitting modern or traditional kitchens to your personal specification. We can also offer a fitting-only service if required. Before we carry out any work on your kitchen, we offer you a free consultation so we can get a real feel for what you want and how we will help you achieve it. Please take your time to browse the different kitchen solutions we offer to see how we can transform your kitchen area and make it more enjoyable for you. 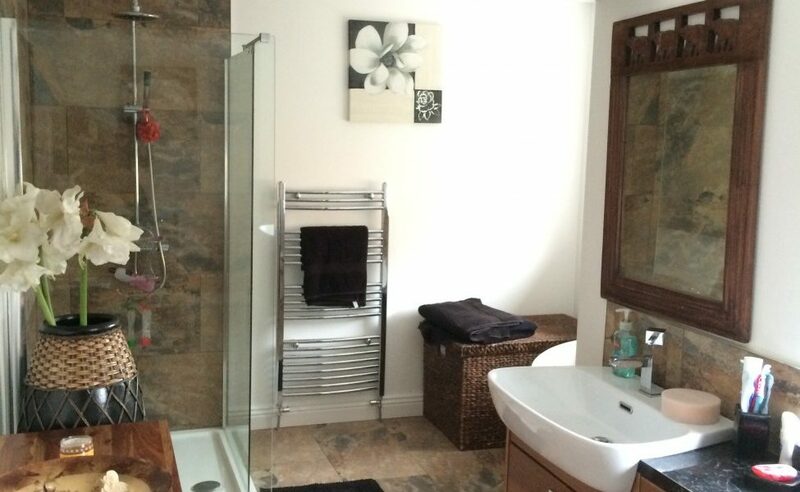 We have many successful years of supplying and fitting modern or traditional bathrooms to your specification. As one of the most important rooms in the house, we understand how crucial it is for your bathroom to look great. Before we carry out any work on your bathroom, we offer you a free consultation so we can get a real feel for what you want and how we will help you achieve it. A bathroom often requires various components to fit nicely into a small space and our experience means we can work out a suitable solution for you, no matter what shape your bathroom is.